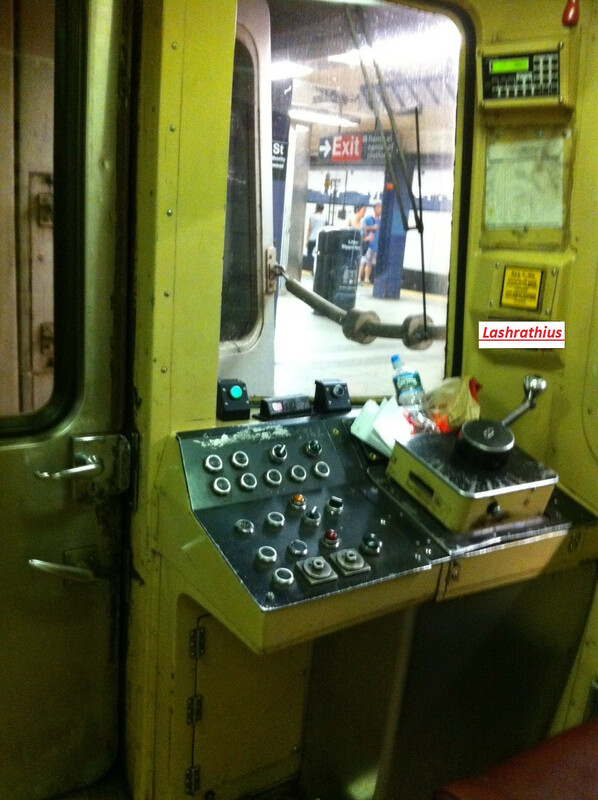 I had a chance to ride in the conductor's cab of an R46 on the (A) from 34th Street Penn Station to West 4th Street, Manhattan. Credits goes to the MTA and the conductor that kindly allowed me to step into the cab. Train number replaced with my digital signature. Fixed and thanks.